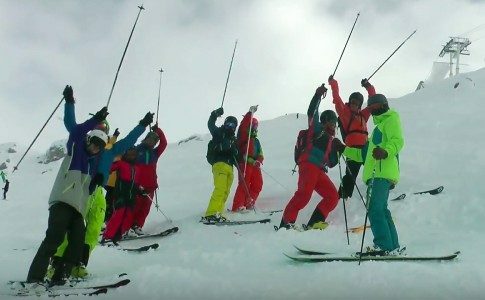 January 2018 will see another team of Ski Instructor Trainee’s come together for 9 weeks to work towards becoming qualified Ski Instructors in the resort of Verbier, Switzerland. 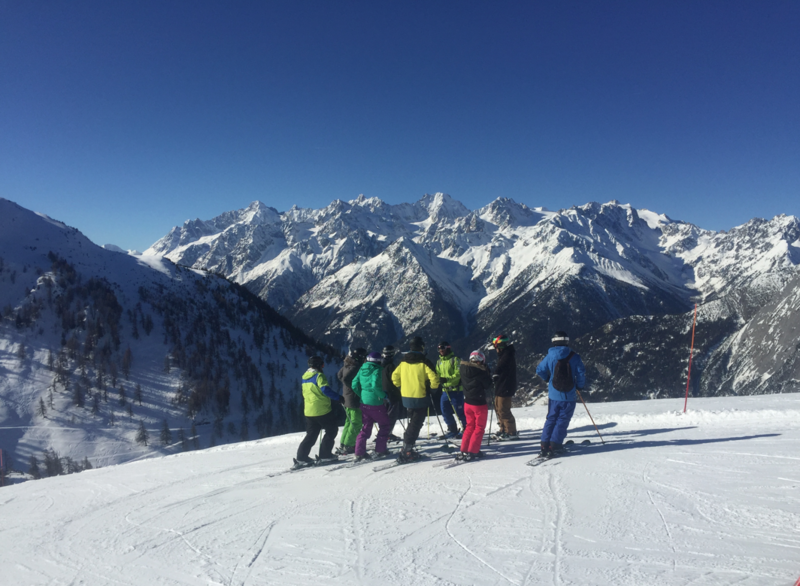 With the highest quality coaching from the Warren Smith Ski Academy team, students will be trained to reach the required standard in the performance elements of the sport including piste turns, moguls, steeps, and varied off piste terrain. 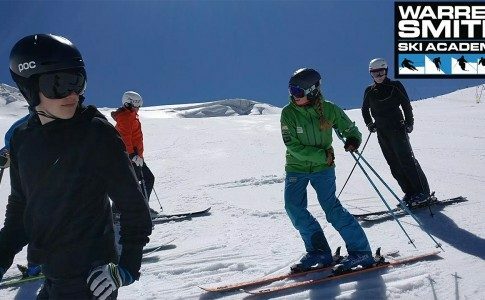 Attendees will also have to show how to demonstrate a clear learning progression to novice skiers and most importantly, understand how to relay this information in a fun safe way to a new learner. 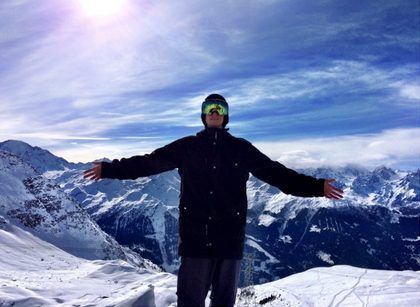 At the end of the 9 week program, attendees will have hopefully achieved their IASI level 1 and 2 qualifications. 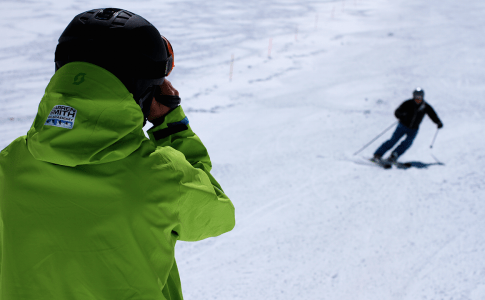 With lots of extracurricular activities that run throughout the program, each course member will also leave with an incredibly thorough knowledge base of the entire winter sports industry. 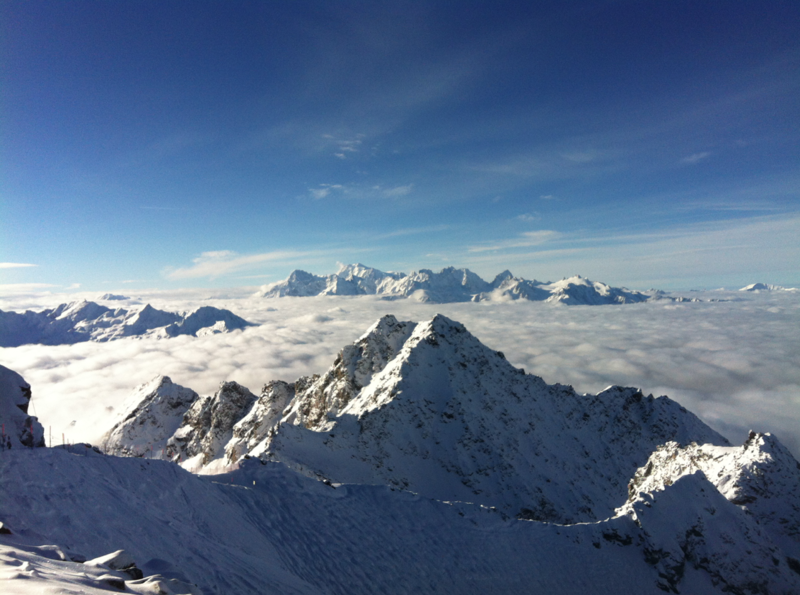 Verbier is one of the worlds most famous ski resorts. 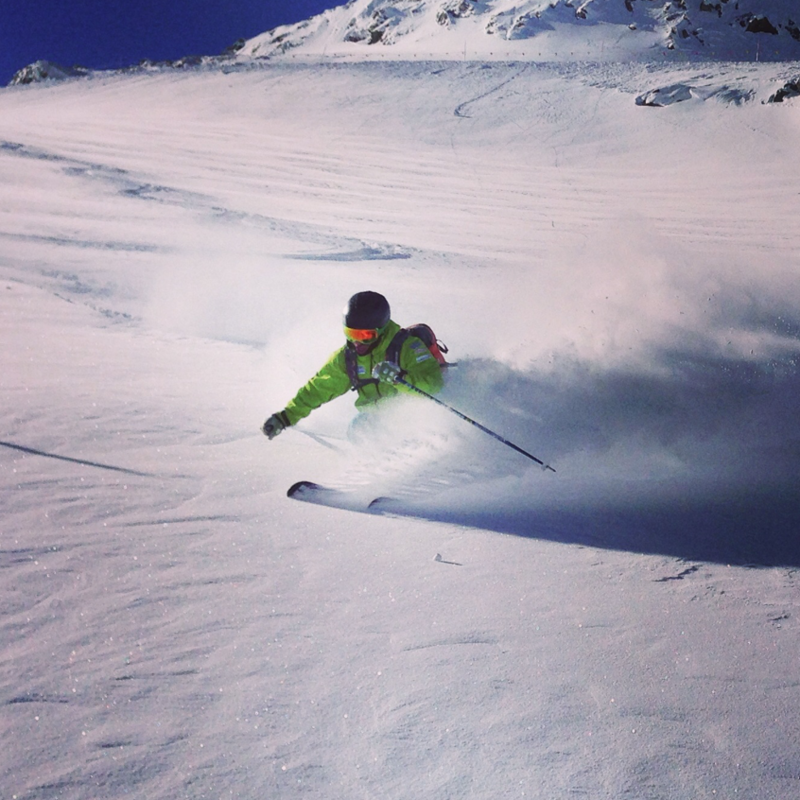 The mountain boasts miles of pristine pistes that stretch into the larger 4 Vallees area and some of the best lift accessed off piste skiing the Alps has to offer. 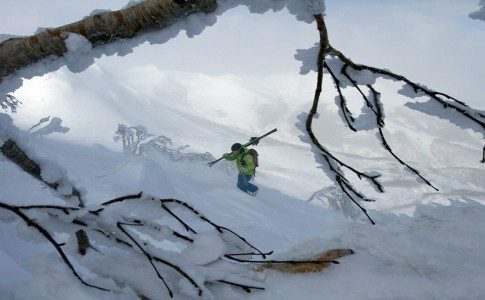 With a nightlife that is equal to the incredible ski area, there is no better place to gain a new trade. 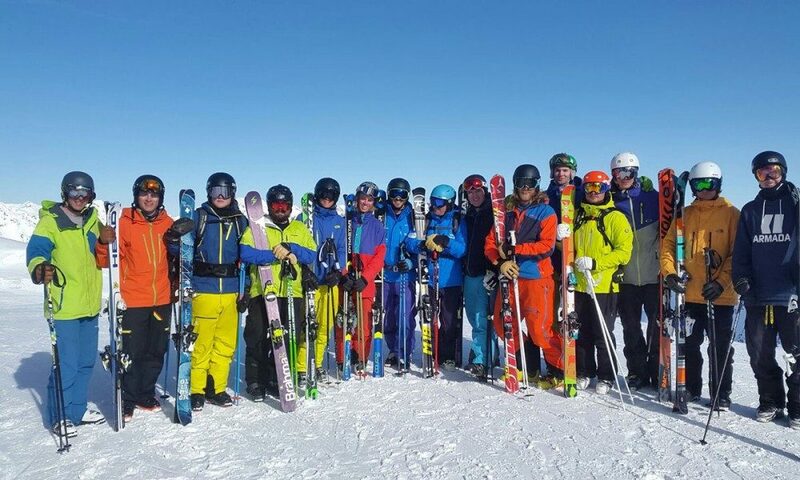 The Academy Gap Year Ski Instructor training course has helped qualify hundreds of ski instructors who have then gone on to work all over the world with their new qualifications. 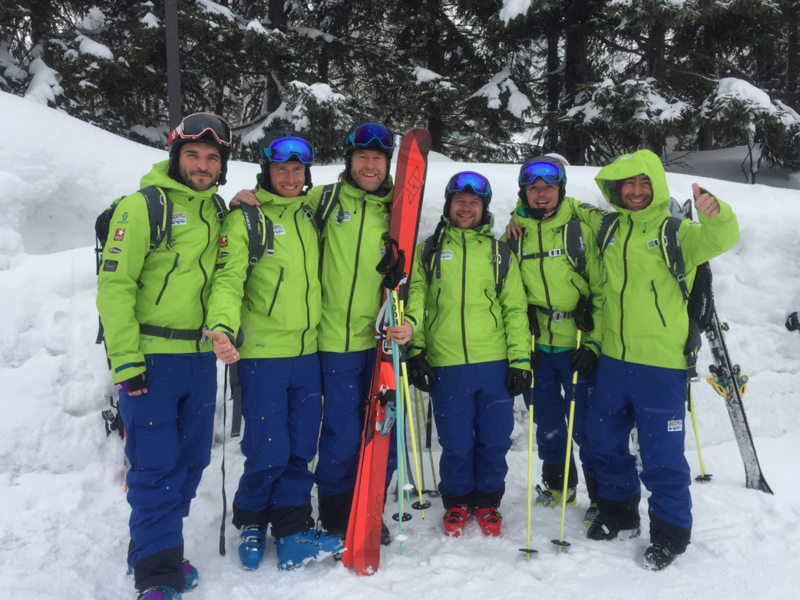 We are also super proud to say that a handful of the current Academy Pro team began their coaching journey by attending our Verbier Gap Year Program. The dates for next years course are from January 6th until March 10th. For more information including details on the half board accommodation and what else is included in the course fee of £7,999.00, please visit our website here. 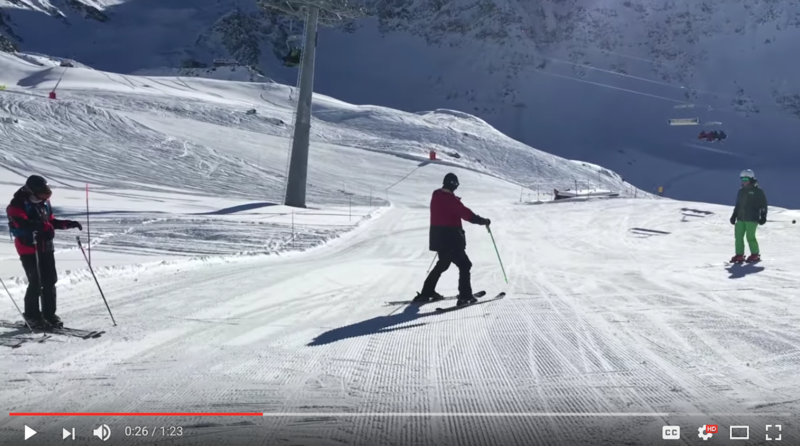 A great way to see what goes on on a weekly basis check out our weekly vlogs that have been filmed on all of our previous year’s courses. Thank you once again for taking the time to read our news!